How many napkins did it take? It's no secret that your Library offers more than books. We have movies, music, and programs galore, plus a whole lot of specialty items that go far beyond books. But did you know we also offer kits that are filled to the brim with outdoor games and toys? Our Be Fit Kits are designed to help kids be active while having fun. Check out a Be Fit Kit just like you would a book. Place a hold in our catalogue or contact your local branch to request a kit. The kit will be checked out as one item for 3 weeks and may be renewed. Please return the Be Fit Kit to a Service Desk. Please do not return the kits through our book drops. 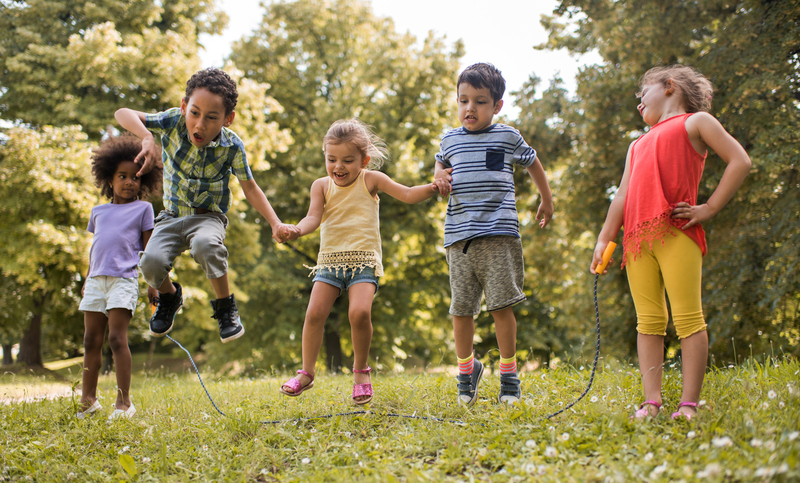 Get outside with your family or friends, and enjoy the power of play!